I absolutely hate it when I have to wait for waiters to collect my order or when I have to stand in line to get food. 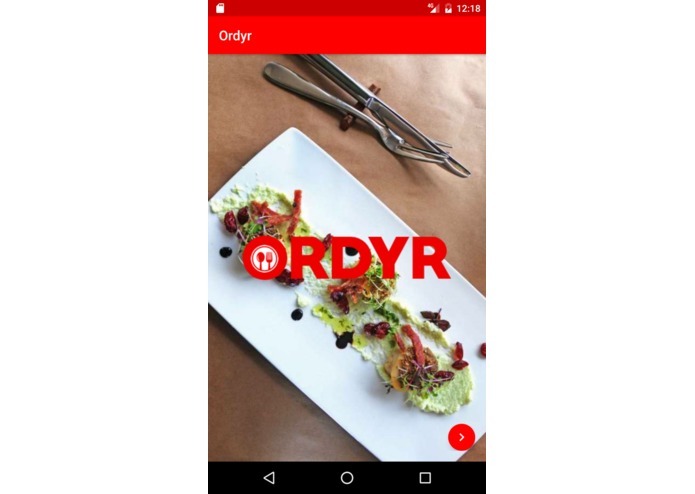 Ordyr is an Android app that allows people to order restaurant food from their phones. 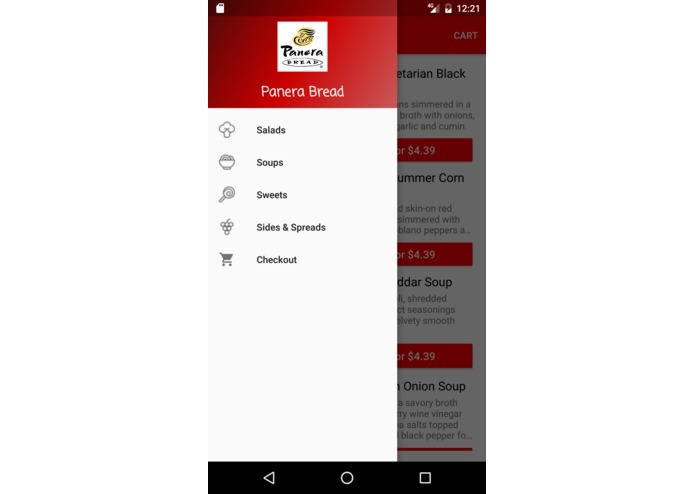 After a user is seated, instead of having to call over a waiter, they can simply request food from the app. 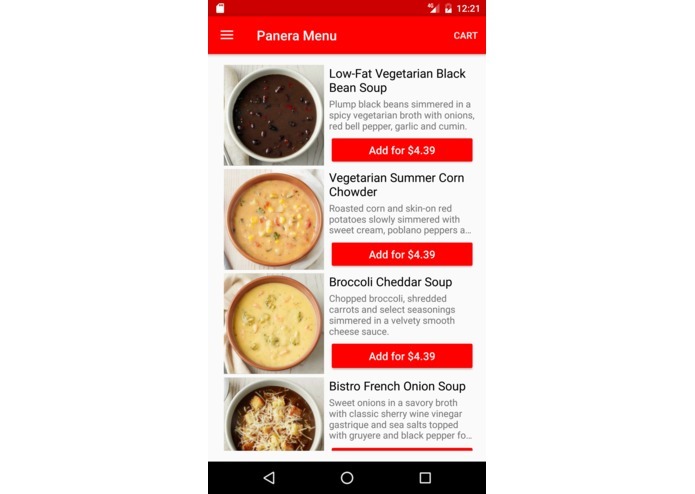 Each order is sent to the kitchen over time, and at the end of the meal, the user pays for the entire meal with PayPal. 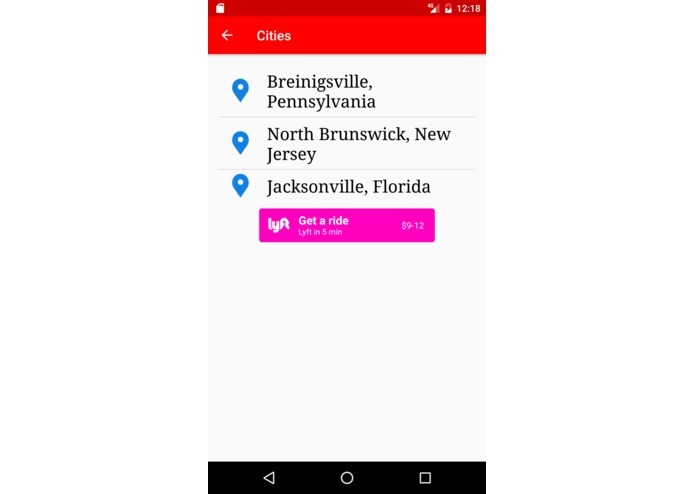 The Ordyr app was built in Android Studio with the Lyft API for getting rides to restaurants and PayPal for payment. Getting the UI to look decent. 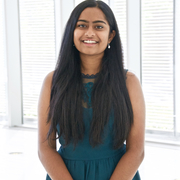 Integrating PayPal. Perfecting the idea. I learned that the Lyft API is super user-friendly. After fixing some payment issues, I would like to get Ordyr into as many restaurants as possible!